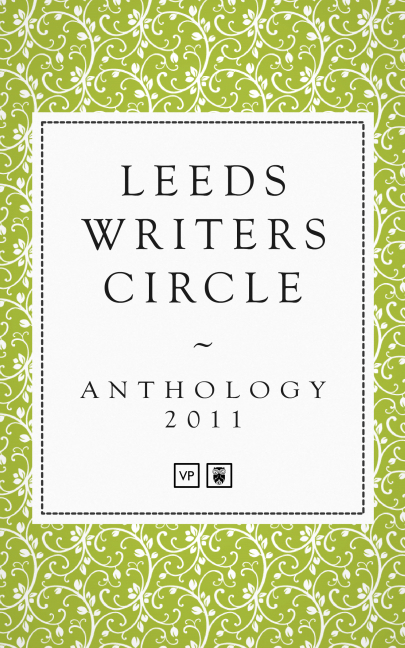 The Leeds Writers Circle Anthology is a collection of poetry and prose, memoir, fiction and non-fiction. All of the works feature Leeds and its environs. There are obvious pitfalls in such an undertaking, and the pieces that work best show Leeds without bias, without sentimentality, and with a certain humour. I like the way Tovet uses few words to show these people’s new lives. She also displays great skill in her characterisations and voices, which makes her tale appear sometimes as memoir, sometimes as fiction, both quite convincingly. 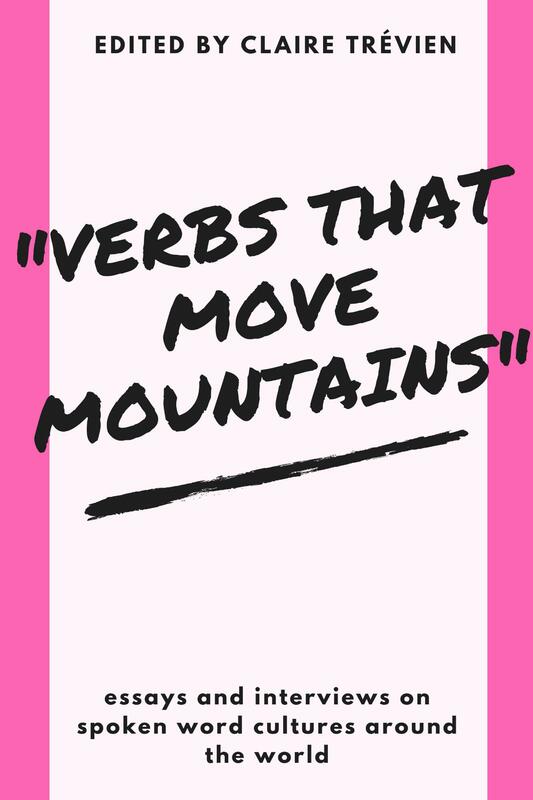 I can see a lot of the one-mention characters, too – a difficult task for a writer to pull off – such as the raw-meat-eating athlete, and the miserable man who covets his goods in his secondhand shop. In these memoirs, the selection, in my opinion, was bang on: just enough information to tell the story, chosen from what must be a wealth of detail. Dennis Clarkson’s ‘Chumping’ – about rival gangs of boys scavenging combustible stuff for Bonfire Night – is a memoir, which the author has chosen to tell as a short story. It has all the good qualities of one: convincing dialogue, believable and sympathetic characters, even the enemy gang, and a story that moves swiftly to a satisfying conclusion as it shows us a vanished world, and also how the protagonist in the story has moved on. ‘The First Moving Picture Show’ has a very cosmopolitan feel, achieved, as in the best writing, with as few words as necessary: a foreign railway station, the mention of the US Patents Office, and of the Austro-Hungarian Empire. While based on the disappearance of Louis Le Prince, considered by many to be the true inventor of motion pictures, Eric Chadwick’s story adopts the feel of a Victorian thriller. It rightly places Chadwick, and his important discoveries, in Leeds, but doesn’t hold him there. It pulls no punches when it comes to the stop-at-nothing ambitions of inventors, aided by the machinations of lawyers. There is a wonderful scene in it, centring on Le Prince’s daughter Marie. I won’t spoil it by describing it here, but it puts across, all the magic of invention and discovery, and also encapsulates the essential tragedy of Le Prince. I can’t really describe Rob Nicholls’, ‘Fog in the Posterior of the Day’ only to say that I liked it very much. It’s an attempt at surrealism – a successful one, probably (you never can tell with surrealism) – and made me laugh out loud. Peter R White’s ‘Best Served Cold’, while set on a train, is not about railway sandwiches. Centring on a seemingly trivial incident, it is a pure short story with no ambiguities, and no visible attempts at style; the style is assumed as the story, like a train, rattles along. 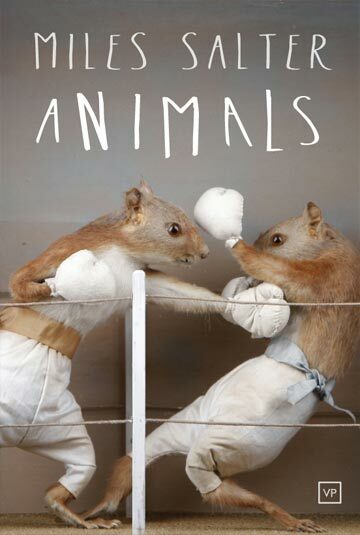 Superb storytelling, as the writer brings the tale down to a last-line punchline extremely skilfully. The non-fiction pieces are, mostly, well-written (though I thought one, with its wealth of detail, was going to be a parody of a Christmas round robin letter) but I wasn’t quite so engaged with them. I think this is possibly because of their local interest, which, no matter the writers’ intentions, cannot be globalised in the same way as good fiction or poetry. It’s an exciting view of traditions, and of the people of Leeds and their beliefs, with images of sticks and stones, animals and trees, streets and gardens, and, in the boundaries, a firm sense of place. As such, it’s representative of the Leeds Writers Circle Anthology as a whole.